October is the month of a very special holiday: Halloween. And this special day – or rather night – is all about frightening things and scary occurrences. A big part of this are stories of monsters, slashers, murders and other unsolved mysteries. To get you into the right mood for this dark and wonderfully spooky season, we decided to take a look at the modern version of camp fire scary stories: creepypasta. If you are an avid internet user, you already know what creepypasta is. For everyone else, we have dedicated a small section to explaining this spooky phenomenon. Everyone else should feel free to skip this part and move on to a selection of famous creepypastas and a very special, ambient mixer way to make them even more scary! First of all, what is creepypasta even? In past times, people gathered around a campfire or at home to tell stories of monsters in the forest or people vanishing without a trace. While these days lie in the past, the telling of horror stories is very much alive. It just shifted to a more modern medium that, in turn, reaches an even larger group of people: the internet. Creepypasta are stories or images that are passed around in forums, on platforms like Reddit or 4chan, or on special blogs dedicated to them. They are short and usually contain paranormal elements, gruesome tales and – especially recently – a lot of gore. Since the first creepypasta stories were posted anonymously and shared all over the internet, it’s difficult to pin down their exact origin. Some argue that they date back as far as the 1990’s. During the late 2000’s and early 2010’s, the spreading and writing of creepypasta reached its peak when numerous websites and blogs as well as sub-reddits emerged that were entirely dedicated to collect and spread these stories. Noted as one of the earliest versions of creepypasta, Ted the Caver started out as a series of blog articles seemingly following the exploration of a cave by two men. The blog posts became more and more disturbing, with the newest and last concluding of Ted and his friend wanting to confront the terror that apparently lurks in the cave once and for all. In 2013, an independent film covering the story of Ted the Caver was released. 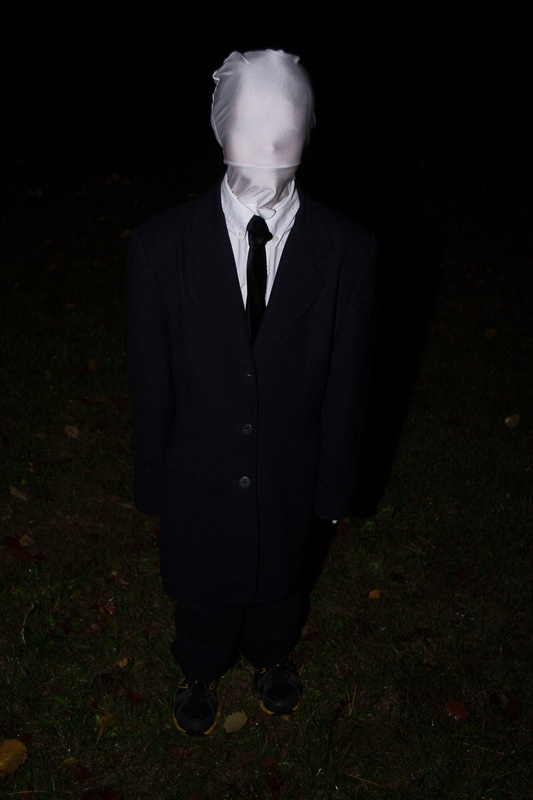 While Ted might be one of the first creepypastas, Slender Man might be the most well known one. The figure of Slender Man was created for a Photoshop contest in 2009 and ever since, many scary stories about the pale, lanky figure have emerged. Supposedly, the monster targets mainly children. It’s rise to fame lead to a popular video game adaptation of the Slender Man myth and concluded in the tragic incident of two 12-year-old girls stabbing another girl in order to impress the titular figure in 2014. This creepypasta describes the experiences of a boy who got hold of a The Legend Of Zelda: Majora’s Mask video game cartridge. The game had previously been owned by a boy named Ben who died by drowning and upon erasing the boy’s safe file, creepy messages started to appear on the TV screen when the game was played, threatening the new owner. 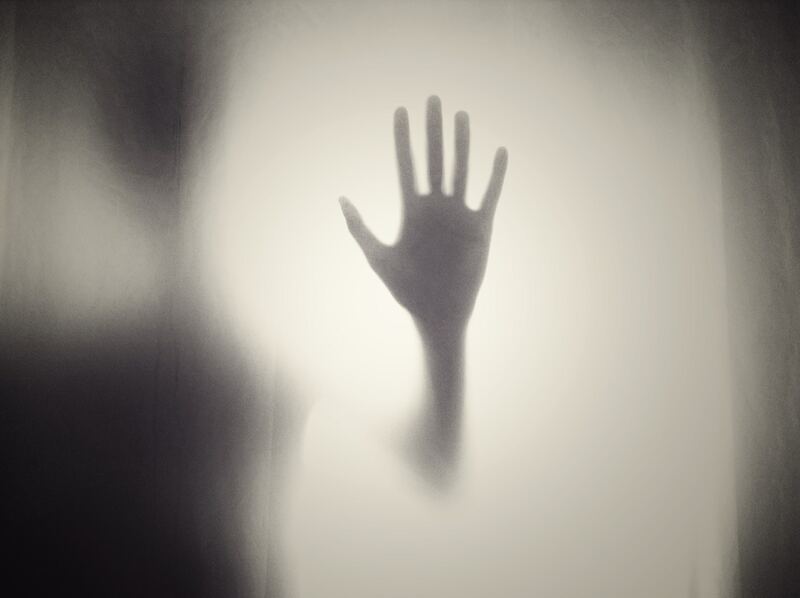 The lines between urban legends and creepypasta tend to blur, and one is more than often influenced by the other. Such is the case with the Lavender Town theme of the first video game releases of the beloved Pokémon franchise. It is said that listening to the original theme for the game location lavender Town in Pokémon Red and Green (Japanese versions) lead to the suicide of many kids by various means. Another creepypasta that made it into a movie is the story of Annabelle, a Raggedy Ann doll that is allegedly haunted. It’s strange behavior frightened the former owners of the doll upon which she was given to a couple o demonologists. The troupe of the haunted doll became quite popular in the film industry, which can not only be seen in the aptly titled movie Annabelle (2014), but movies like The Conjuring (2013) or the Child’s Play franchise. In the past, we have often established that music and/or background noise are important to set the mood. This is not different with creepypasta. Whether you are writing your very own scary story or got lost reading through r/creepypasta again, with the perfect, eerie background, it gets even better! When searching for “creepypasta” on the Ambient Mixer website, you already find some soundscapes and ambient atmospheres dedicated to different scary stories. But it’s not only that. Various, user-generated horror sounds or soundscapes specifically created for Halloween can create the perfect atmosphere for a creepypasta writing or reading session!